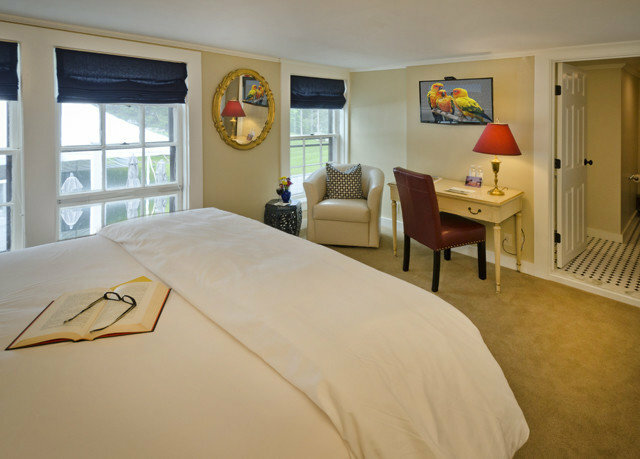 If time at The Dorset Inn seems to move a little more slowly, it’s because, when you’re walking among the grounds, it doesn’t quite feel like 2016. Although this Select Registry member property recently underwent a major refurbishment, it still has a quaint, old-fashioned charm about it – surely due, at least in part, to the history of the place. 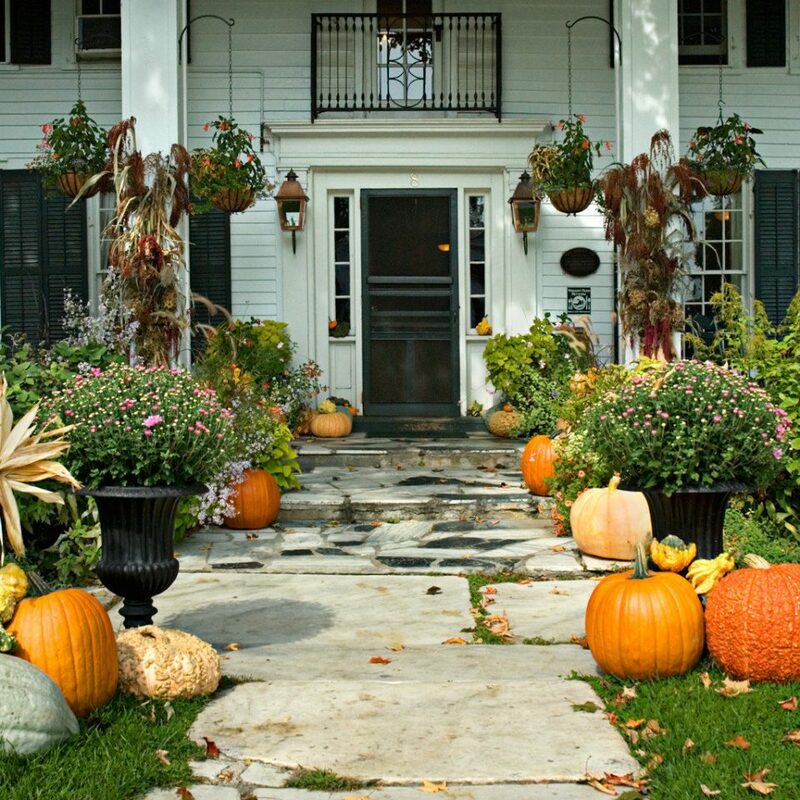 The front doors of the main building were first opened to travelers en route to Albany and Boston back in 1796, making this the oldest continuously operating inn in Vermont. For 100 of the property’s 220 years, meals were sourced entirely from the resident flock of farm animals and the backyard vegetable garden. 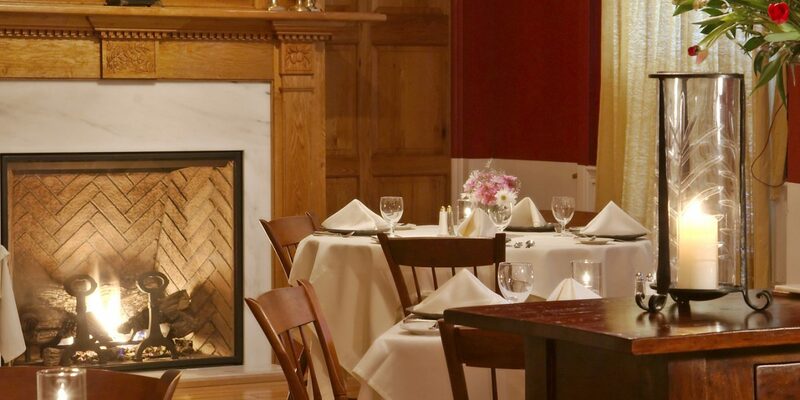 Things have changed, of course, but today’s acclaimed, Wine Spectator Award of Excellence 2015-winning restaurant is still committed to supporting local farmers, as a member of the Vermont Fresh Network. 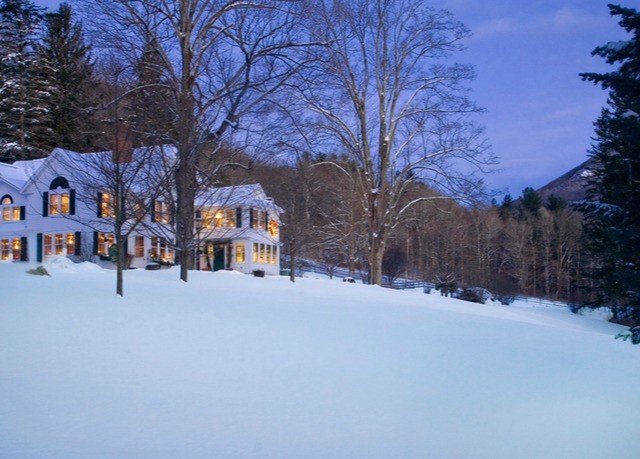 And in general, there’s still a leisurely pace of life here and in the region, whether you’re lounging by the pool at sister Barrows House in summer, or taking a horse-drawn sleigh ride up the mountain in winter. In fact, pretty much every local activity recalls a simpler time, and there are many: skating, skiing, horseback riding, canoeing. And you may find yourself wishing time could stop completely, so you’d never have to leave. 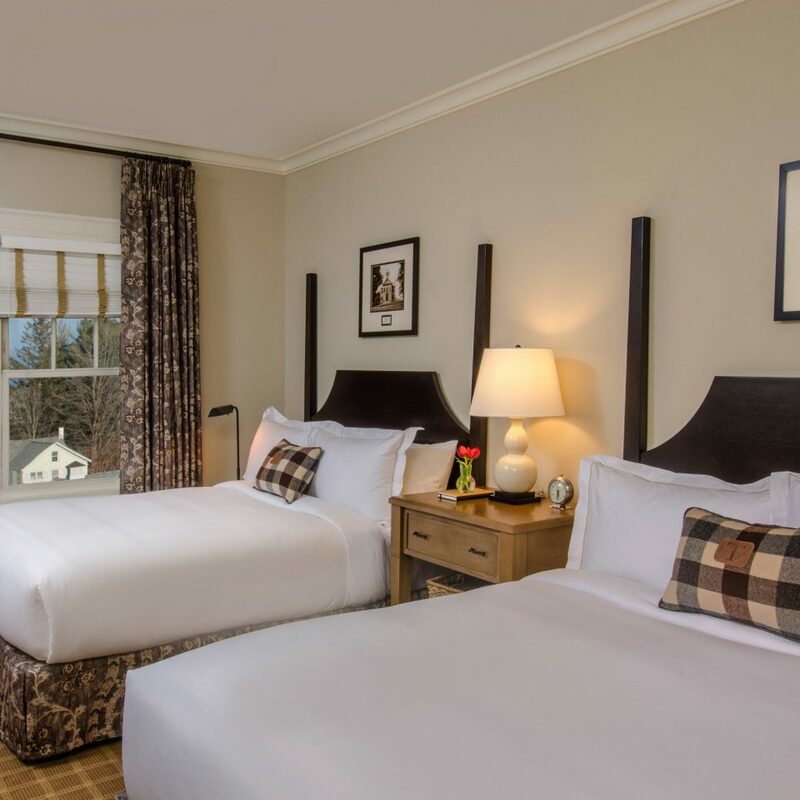 Rooms at the property are individually decorated and titled, sometimes with names that reference Vermont history – think Ethan Allen and Saddleback. They are distributed between several different buildings around the premises, with varying amenities, based on location. Standard rooms are a bit larger than the Regular rooms, with one or two sitting chairs and/or a work desk. 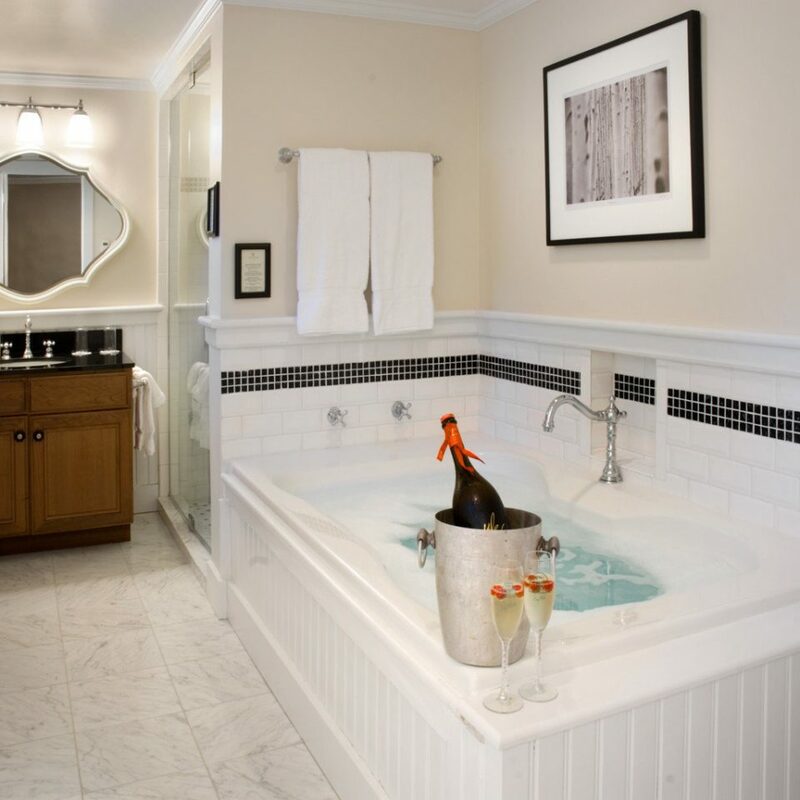 Some of the Standard rooms may also feature a tub/shower combination rather than a walk-in shower. 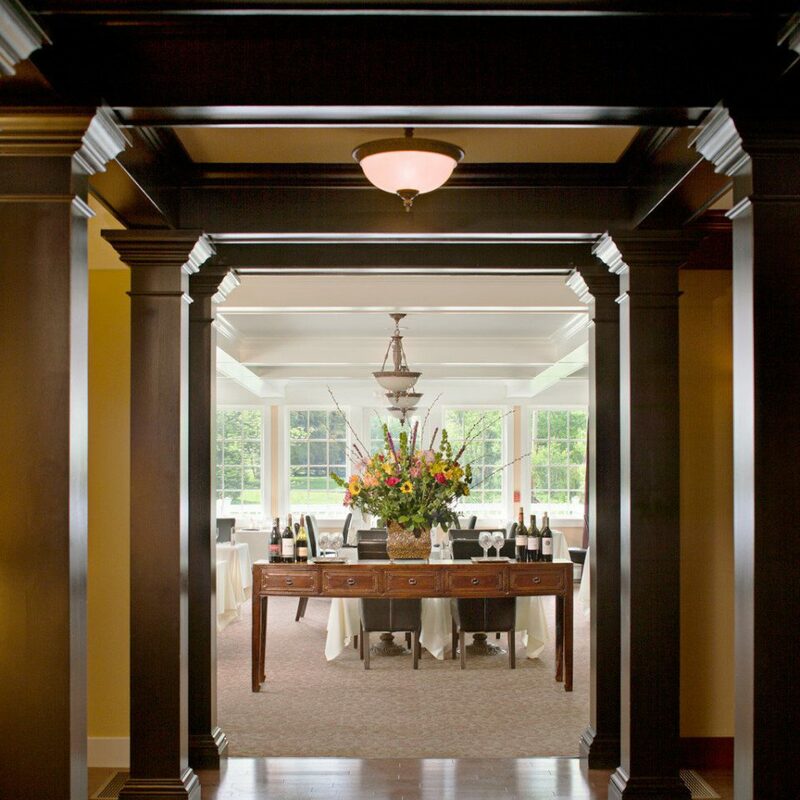 The Dorset Inn’s restaurant is one of the highlights of the property, with a 2015 Wine Spectator Award of Excellence. 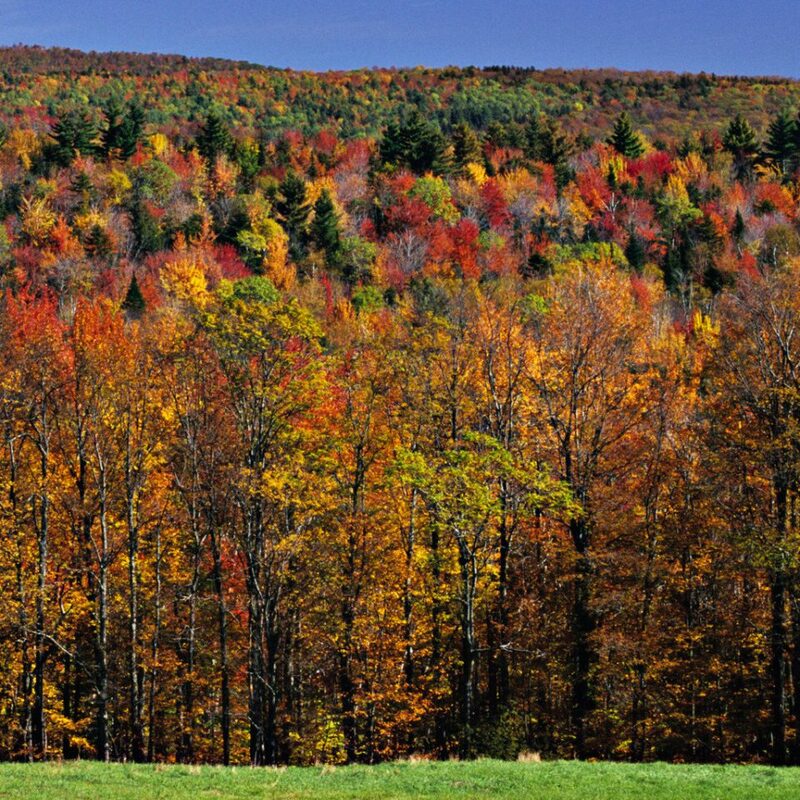 It’s a member of the Vermont Fresh Network and draws from local farms and businesses whenever possible, meaning that your traditional New England fare is often seasonally inspired. You’ll start each day with complimentary breakfast – brunch is also served, Wednesday through Sunday – and if the tavern and dining room aren’t enough choice for where to take your dinner, you can also relocate to the sister restaurant at nearby Barrows House. The inn sits in Dorset’s historic district, so there’s plenty to do and see in the surrounding area. In the way of recreation, you’ll find golf courses, equestrian-trail rides, tennis courts, a boating lake, a ski mountain, canoe rentals and much more nearby – plus a pool, at nearby Barrows House. In the region are also live entertainment and lots of art, including theater and music festivals, as well as galleries and museums. We enjoyed our stay. We were upgrade to a suite on the first floor. Great to have fireplace in living room small sofa, plus TV. Loved the fireplace. 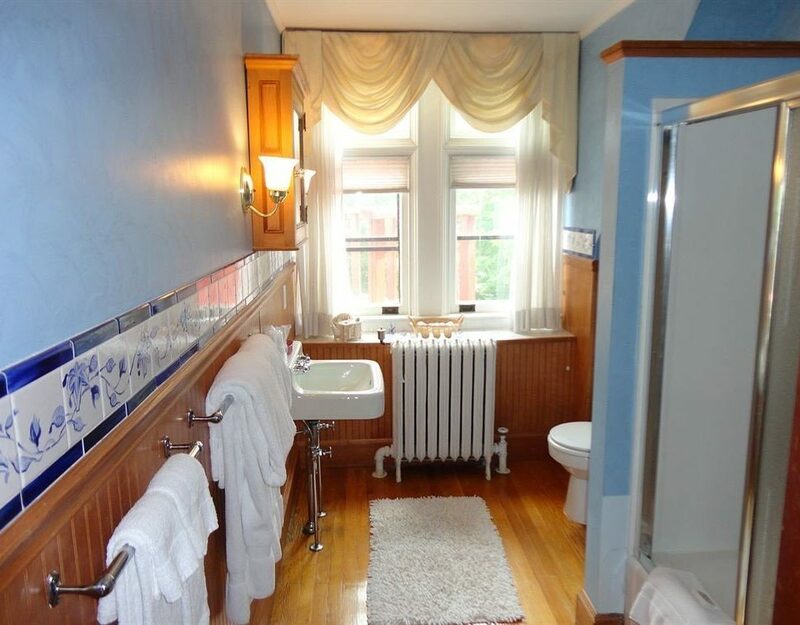 Bathroom had heated towel rack, heated floors, jetted tub and shower. Bedroom had king size bed another TV for us to watch. We would go back again! 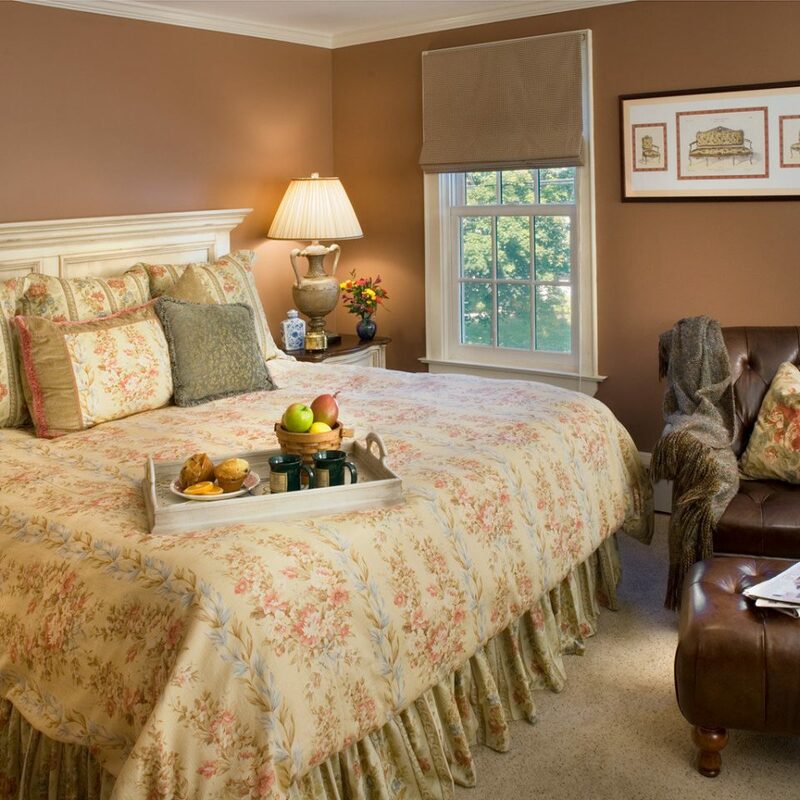 The Dorset Inn is charming; on the Dorset Green. 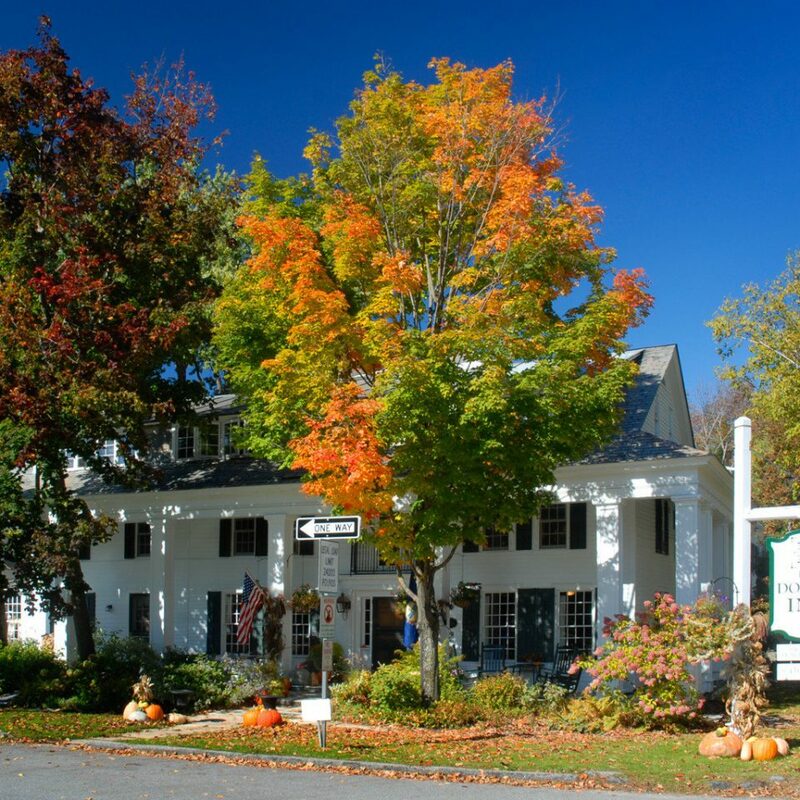 An historic building still funcitoning as a classic New England Inn, with dining room and Tavern Room. 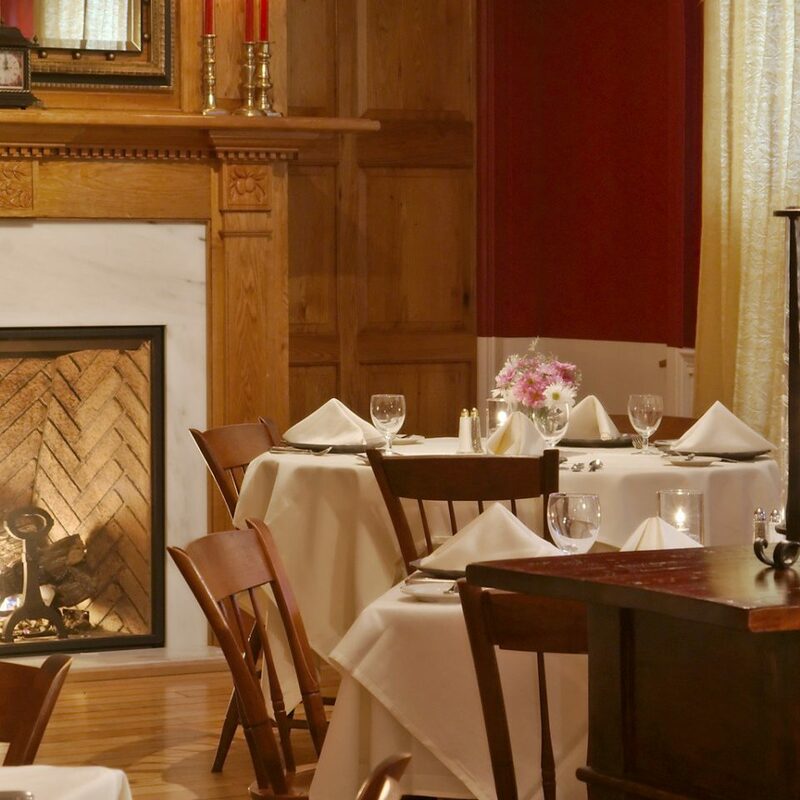 We love the Tavern Room for lunch/brunch on a Saturday afternoon. Fireplace, looking at the wild birds at the feeder, and enjoying the colonial inn ambiance. Excellent soups, salads and comfort food. Terrific Bloody Marys to start, a couple of nice VT craft beers on tap, and wine by the glass. Today a tasty black bean soup and pea soup followed by the house-made corned beef hash, nicely chopped and delicious with sourdough toast, poached eggs and hollandaise. Their Belgian fries are special. Hand cut from Idaho potatoes, and double fried the Belgian way; served with nice mayo. Patrick the bartender is a fixture....there’s even a painting of him on the wall....all you need to know. A Very Special Event at the Dorset Inn! Just completed a 2 day visit to The Dorset Inn. Our family was there to celebrate my sisters wedding which was held at the Inn. From greeting to goodbye, everything was perfect! The quality of the service and friendliness of every employee was a special experience. We can’t wait to return for a just because visit. Very Highly Recommended!! We checked in and all was fine. I think the woman that showed us to our room did a fantastic job distracting us when she put the key into our room. The key was so tricky and had to be greatly finagled to look the room to Pleissner. Please call a locksmith and get it fixed. Nobody should have to fight every time with the door when exciting to lock it. When we booked the room we were told to book this room because it had a small sofa that turns into a bed. They should state and show clear pictures that you lose so much space in an already tiny room and can’t walk around at all when bed is pulled out. Beds, blankets, pillows are terrible and not luxury at all. I expected much more for the price. The bathroom was probably the best thing about hotel room since it was updated. Also the majority of staff weren’t all that nice, nobody clearly says hello except for housekeeping. My daughter found a stink bug in our room that had been dead for quite some time just hanging out dead for who knows how long. Breakfast should be earlier especially when people are staying and skiing, we missed out on a day of the “free breakfast” since we had to leave early. When we went the next day there were a ton of people already waiting for breakfast at 7:45 which doesn’t start till 8 am. When we checked out it was snowing and parking lot and walkways weren’t salted and were very slippery. This was at 9 am, so clearly ample time to salt. So all in all you are staying here to pay high prices for lack of comfort and luxury. Basically you are paying for being able to tell people you stayed somewhere from the late 1700s. Also tea time was a joke of teeny tiny pieces of cheese with grapes. Sad because this place has so much potential and falls short in everyway possible. It is quaint though. So you are paying for that. We were at the inn during a holiday weekend which also included a snow storm. The Suite that we stayed in was beautiful! It was very spacious and while the decor in the suite went very well with the theme in the Inn, it was also very updated. It had an in room fireplace which was very nice to lounge in front of during the storm. The room also had a beautiful bathroom with a VERY CLEAN jacuzzi tub. The suite was impeccable. The maid service daily was exceptional. 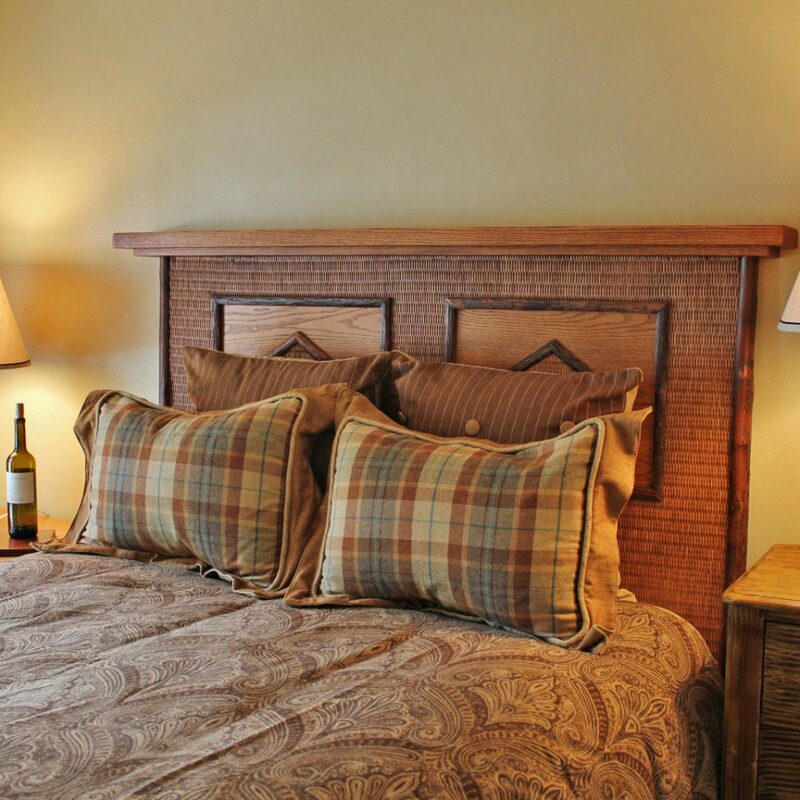 The staff was very knowledgeable about the area and was always eager to help. 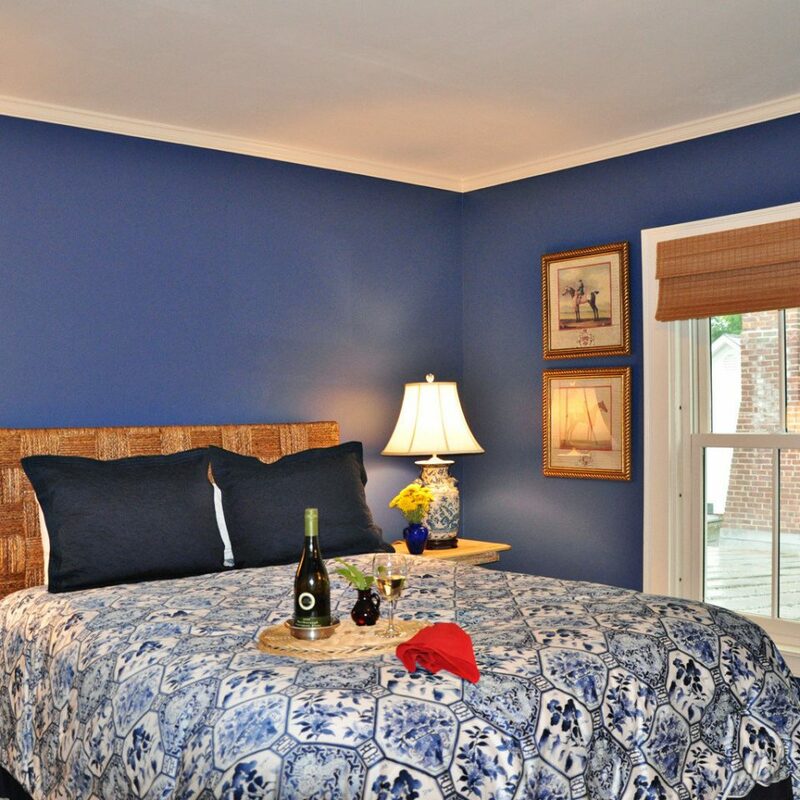 The food was one of our favorite things about the Dorset Inn. The breakfast that comes included with your stay was delicious. Each day the specials sounded better and better. The staff was friendly and very helpful. In addition, the Inn staff had to battle a big storm while we were there. The walkways were constantly shoeveled, the parking lot regularly plowed. It was easy to come and go during the storm because the staff was very well prepared. Another thing that we loved was the homey feel through out the inn. You were made to feel welcome through all parts of the inn. We will definitely be back!